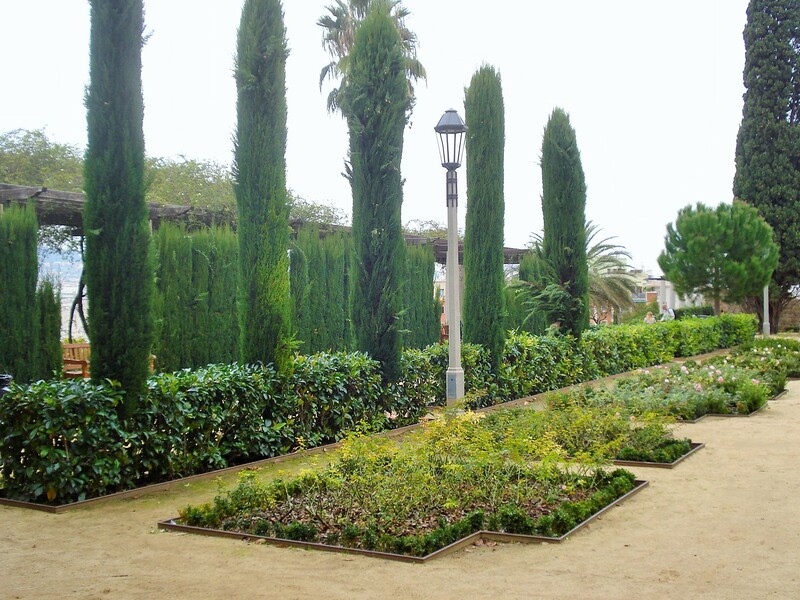 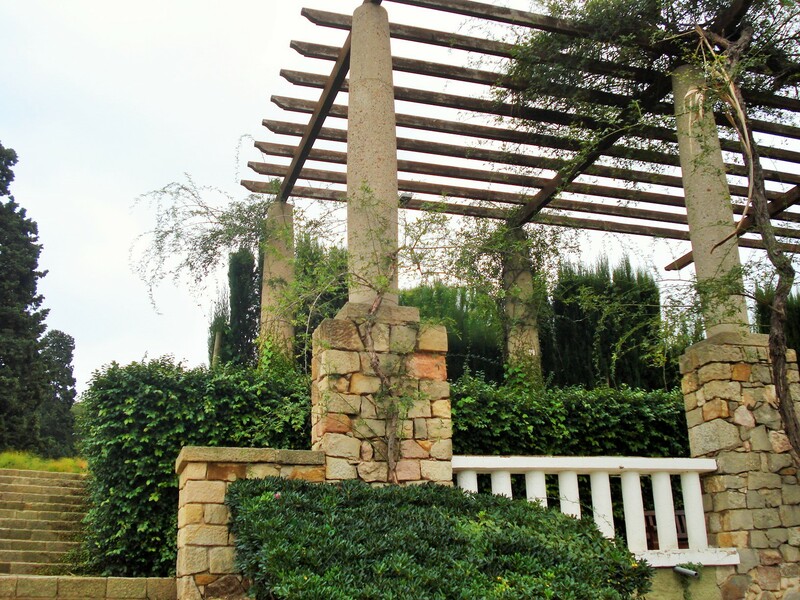 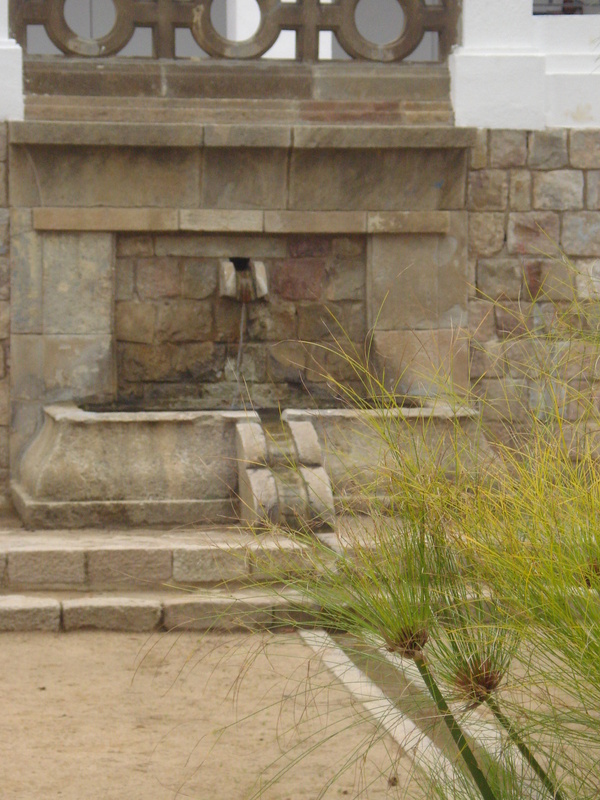 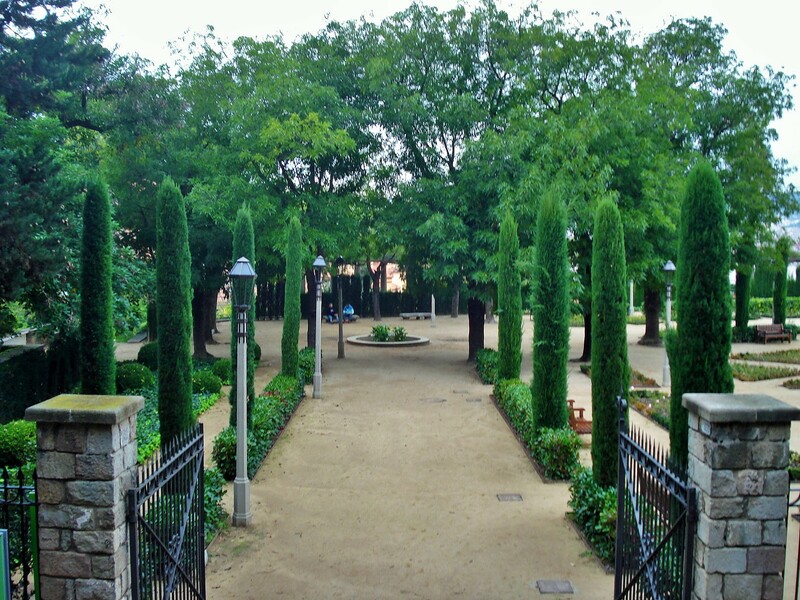 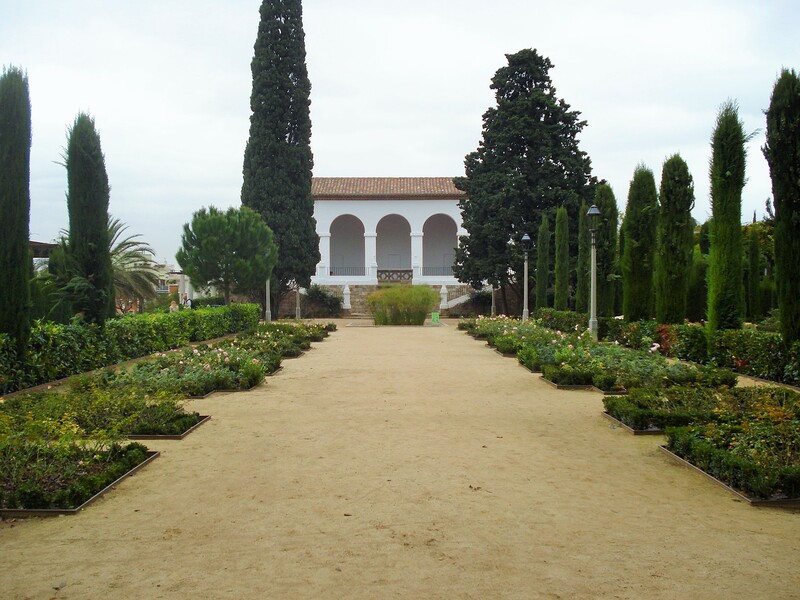 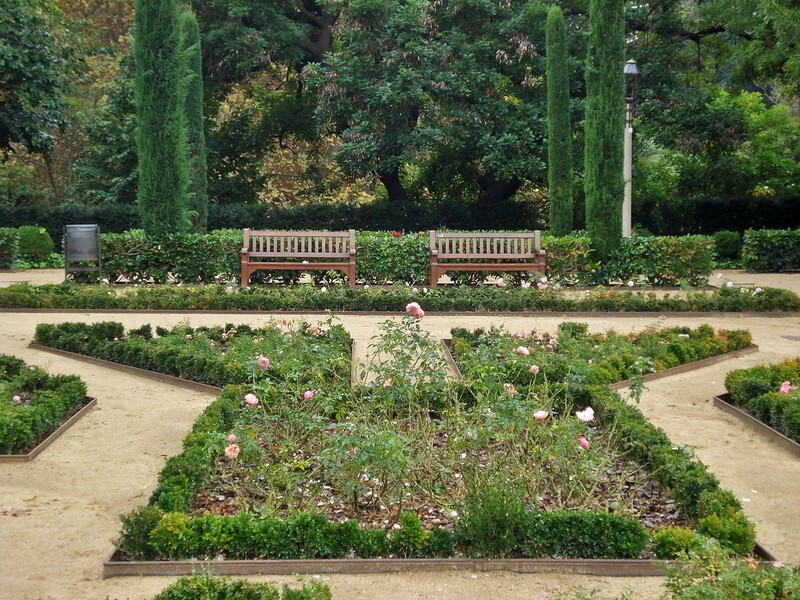 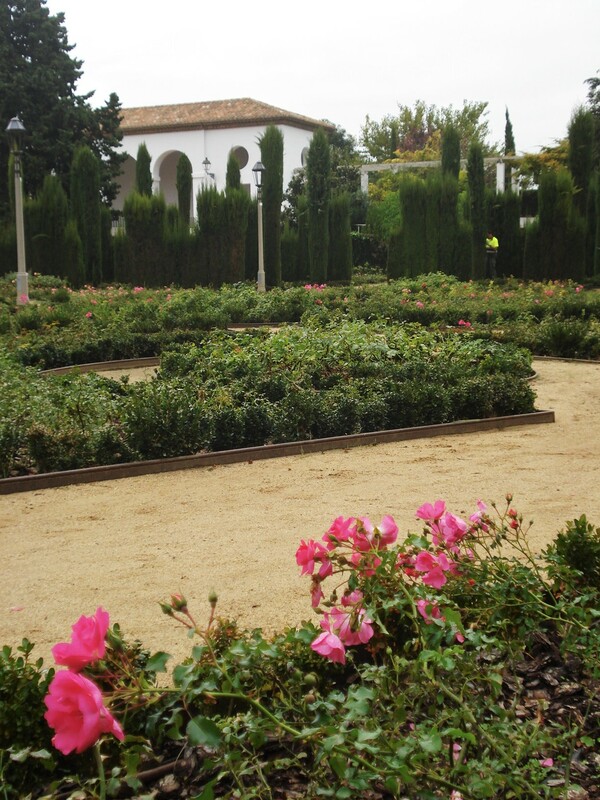 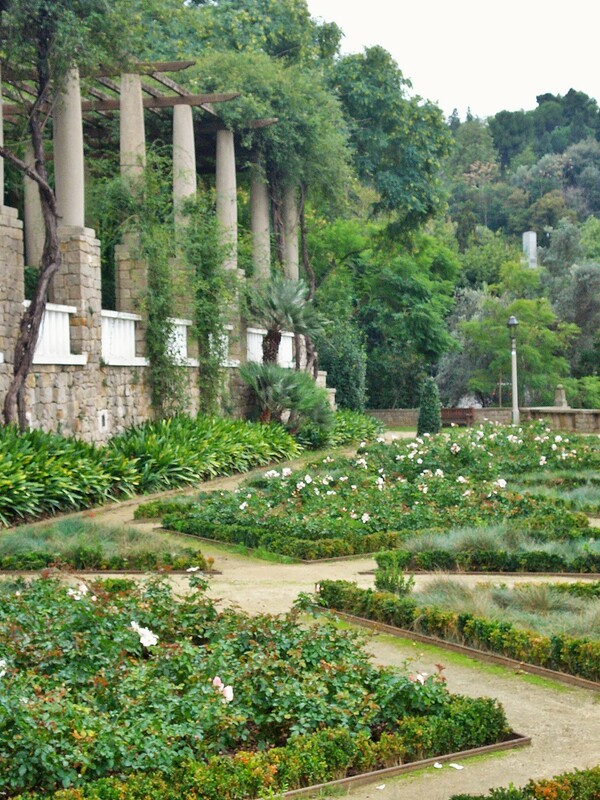 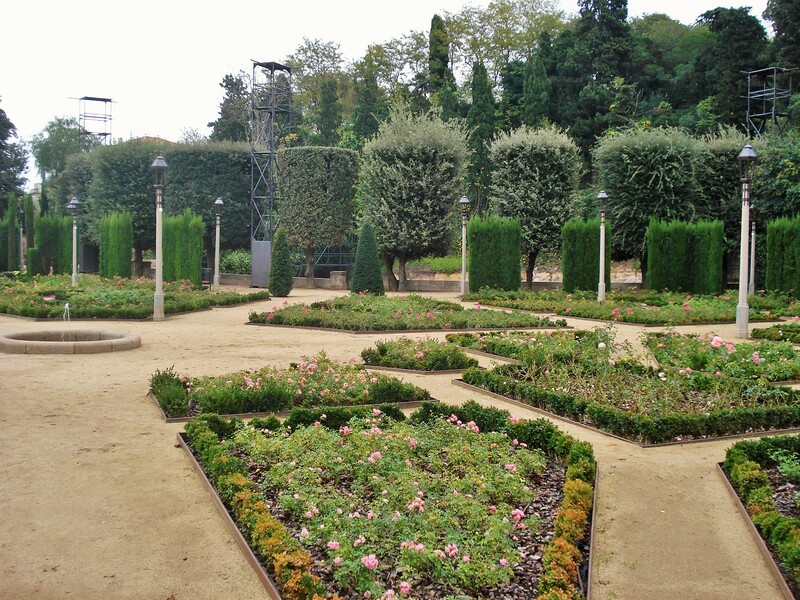 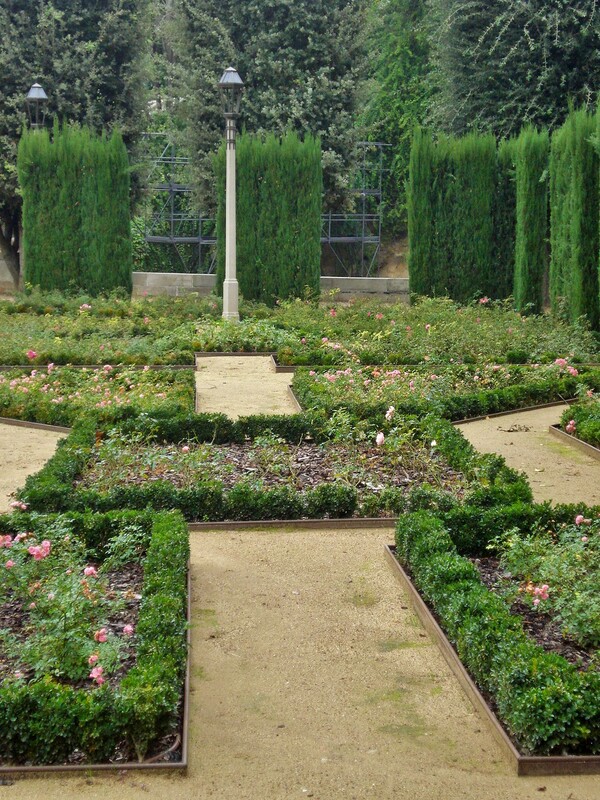 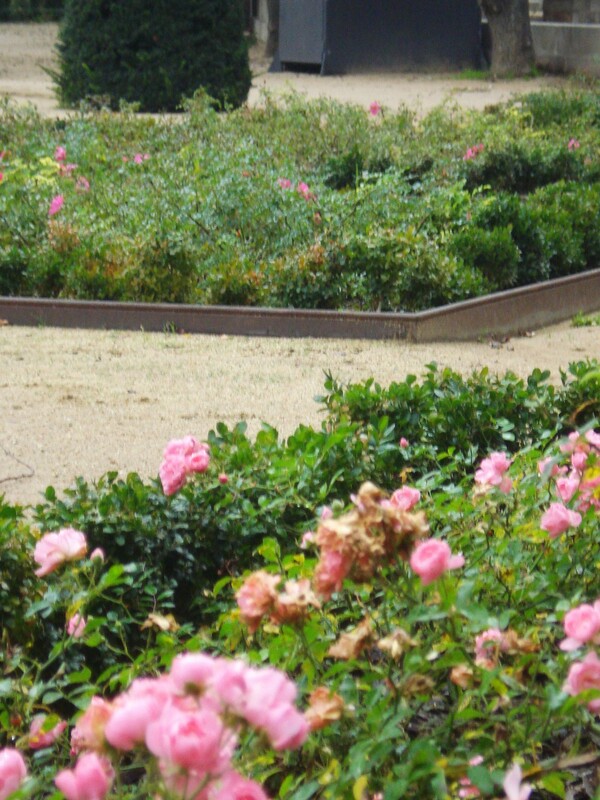 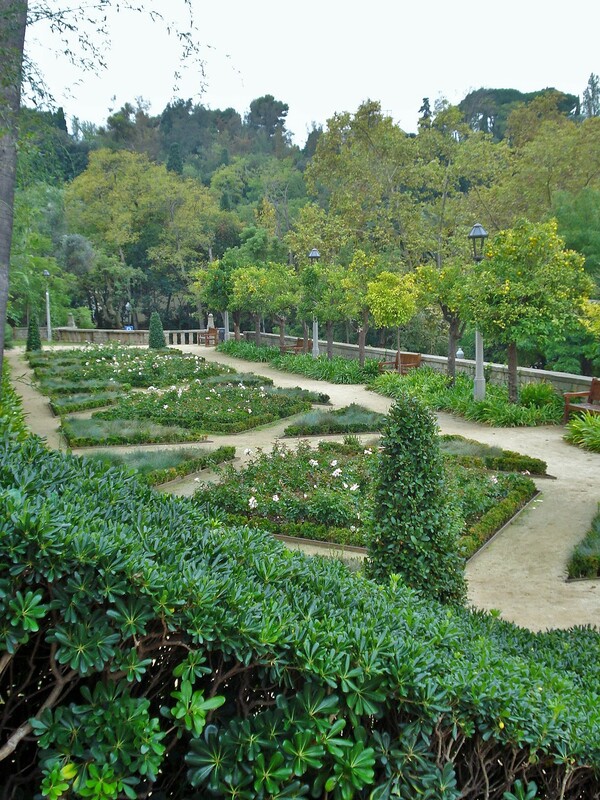 The Greek Theater Garden started out as a rose garden, the second in Barcelona, and was created in 1929, like many of the gardens in the Montjuic area, for the International Exhibition. 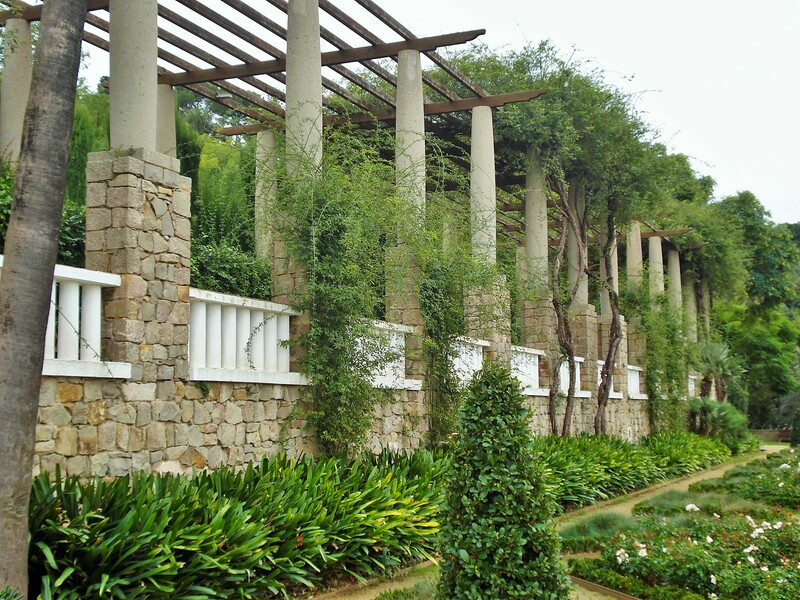 You may think the greek theater itself is older, but it is a replica, also built in 1929. 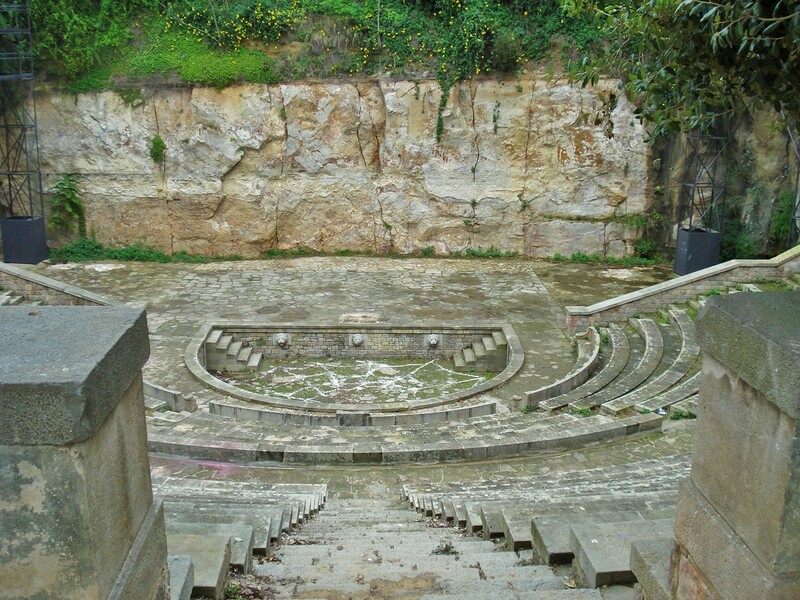 The Epiduro Theater in Athens, Greece, was used as the inspiration, which may be why it looks so authentic. 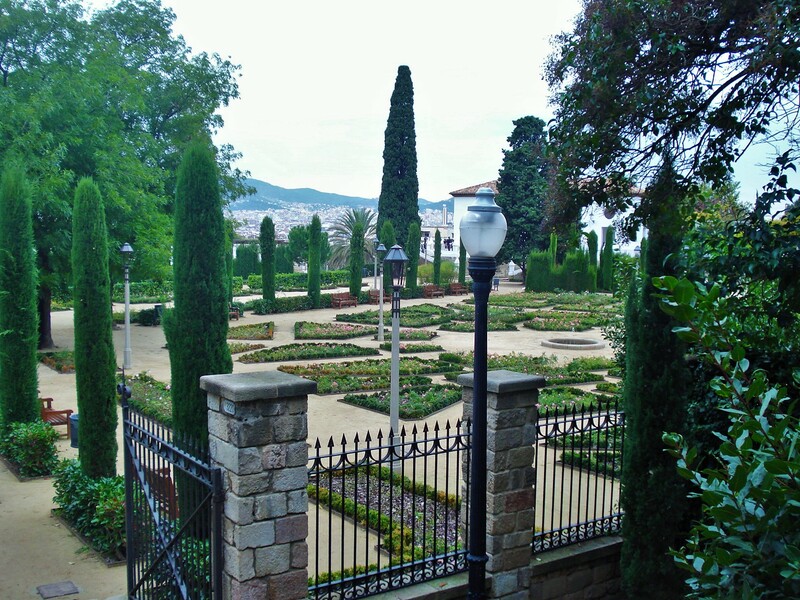 The theater is used for cultural events, first and foremost the Greek Festival, during which many plays and performances take place there. 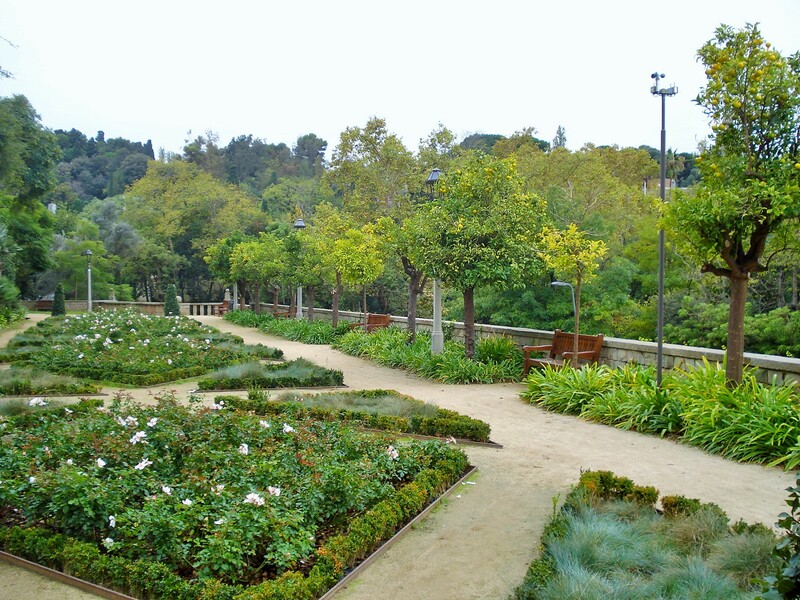 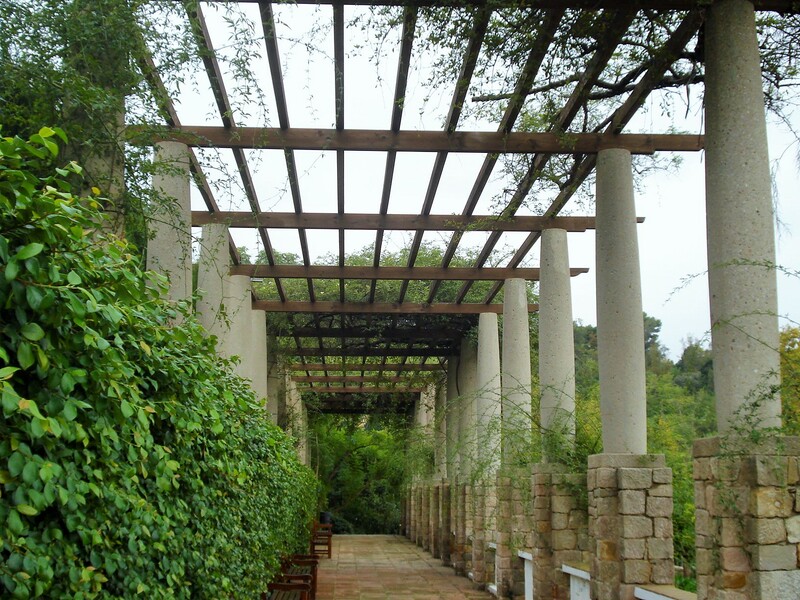 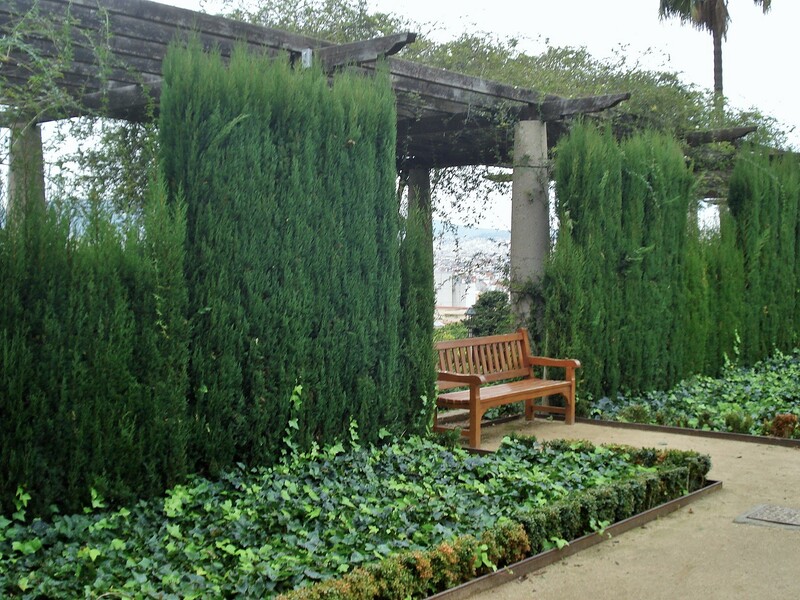 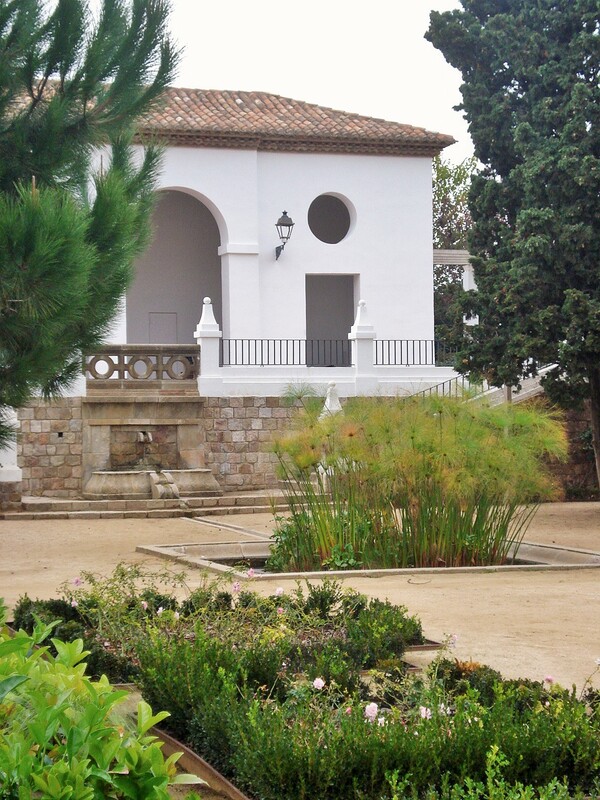 This lovely garden is adjacent to the Laribal Gardens, and starts with a larger terrace at top with a formal layout of rose borders and trees overlooking the greek theater, then a long pergola allows for sitting and enjoying the view over the rest of the mountain. 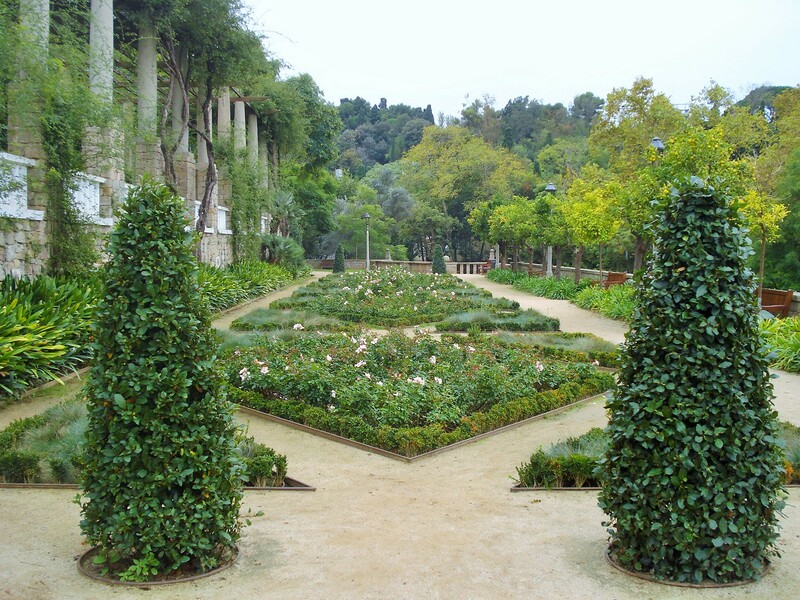 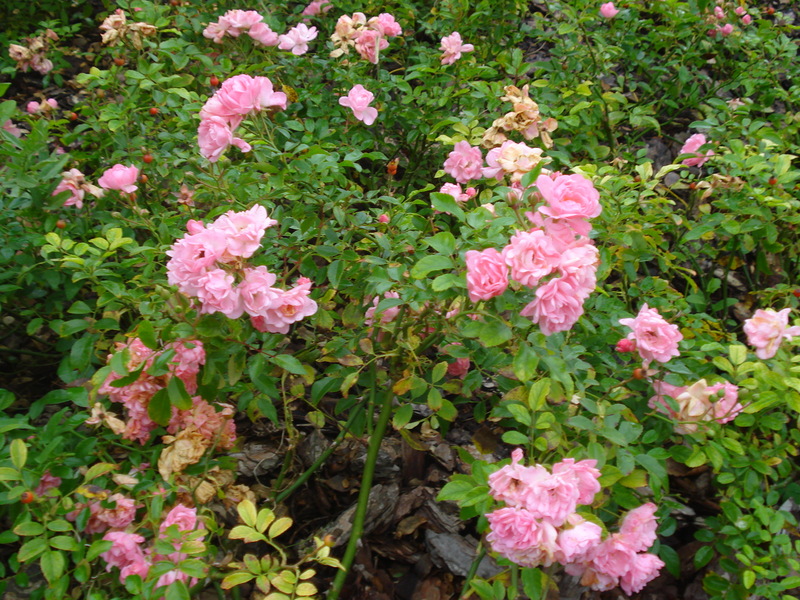 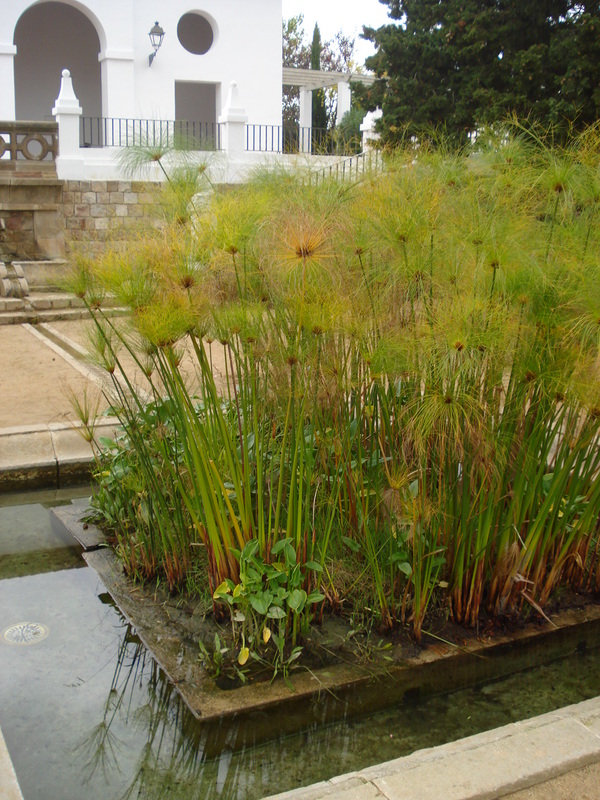 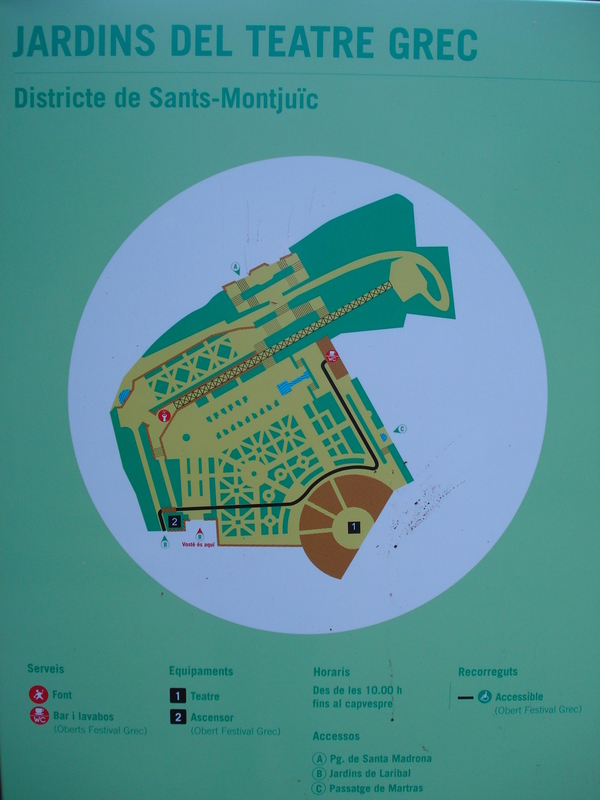 Click here for an excellent article on these gardens.